My name is Carmel and I am the owner and founder of Hobart Snap Shot Tours! My aim is to create a day you will remember for years to come, a day you will not forget in a hurry. I feel passionate about where I live, its history, its old buildings, its culture, its flora and fauna and most importantly its amazing wines. I would be delighted to impart my knowledge in a personalised tour, especially for you. I understand when you go on holiday, time is precious and you will want to see as much as you can without feeling rushed or lost or share a tour with a busload of strangers who may not share the same interests as you. I encourage you to bring your cameras as there will be many photo opportunities. 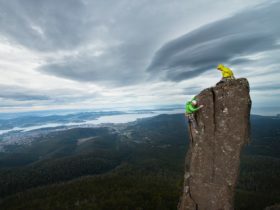 Great memories of your trip to Tasmania need to be preserved. Included with your personalised tour I would be more than happy to take photos for you at no additional cost. These will be given to you by either email or USB. Please feel free to choose one of the organised tours or customise your own. Enjoy! 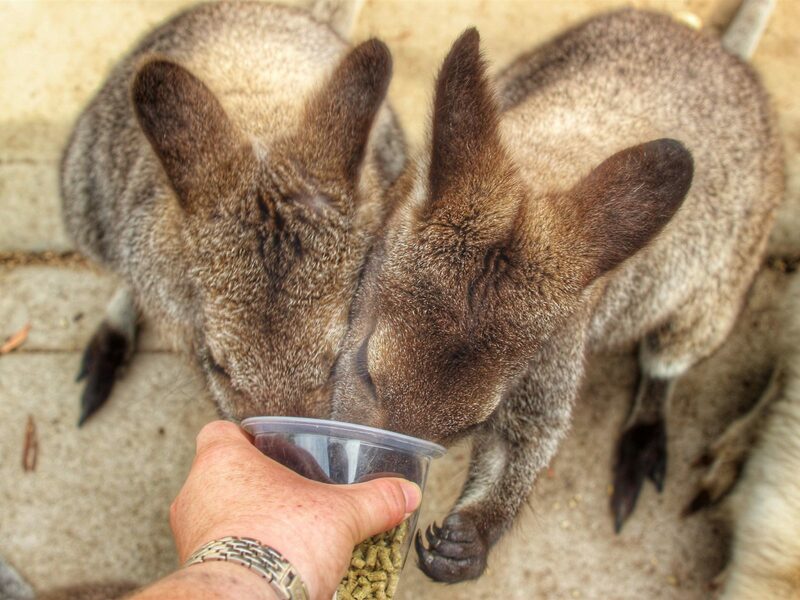 We start the day with a visit to Boorong Wildlife Park, where you can be up close and personal with our Australian Wildlife. Our next stop will be Stefano Lubiana Winery for a wine tasting. Next we stop off at the delightful Salmon Ponds. This place is a real treat with the best pancakes around. You also get to feed the salmon – very entertaining. Last but not least, we will go to Mt Field National Park for a brief walk through the forest canopy and view the picturesque Russell Falls. 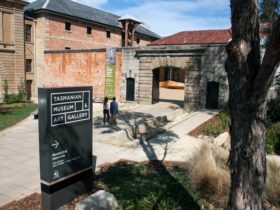 Hobart has some amazing historical places for you to visit. And what better way to discover these places than being chauffeured around to experience some of the best places to visit. 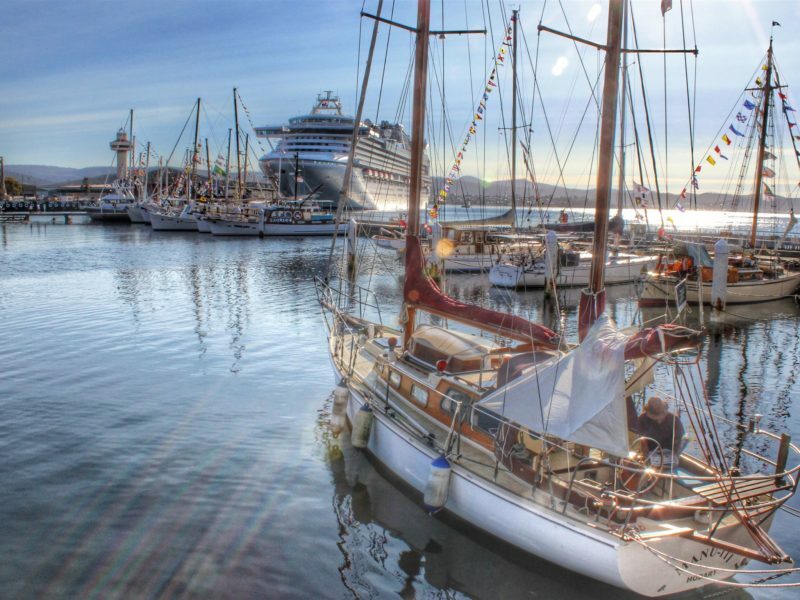 We start with a nice walk around the Hobart waterfront and walk around the city and up to Battery Point, to help you get familiarised with the Hobart City. Then you visit the Cascade Female Factory, Historic Site. This is where you will discover the stories of Australian convict women. Cascade Brewery, established in 1832 in South Hobart is the oldest continually operating brewery in Australia. Experience a guided tour and hear the incredible tales of crime and punishments. You will also be shown the courts and the tunnels to the chapel, cells and gallows. 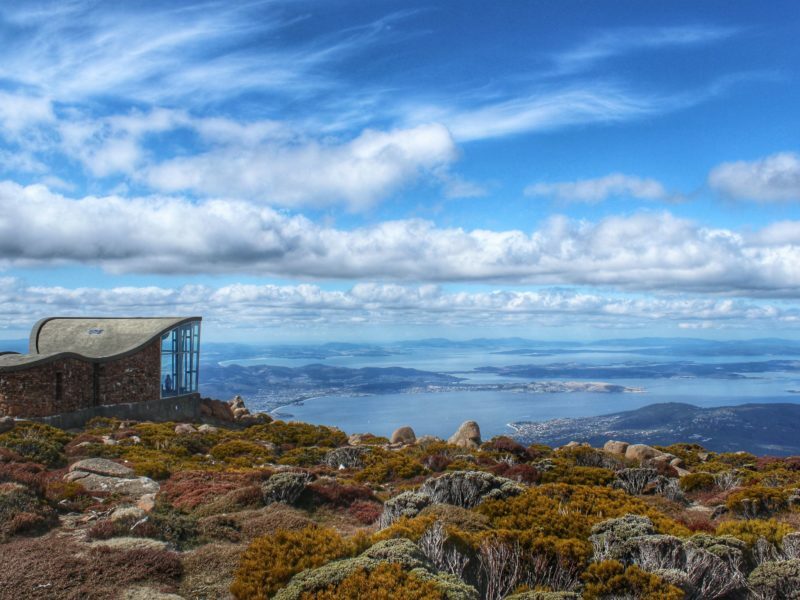 Depending on the weather, your may include a trip to the top of Mount Wellington, for beautiful views of the city of Hobart and surrounding areas, with an elevation of 1271 m.
Finish off the day with a stop at the Lark Distillery. Situated on the Hobart waterfront, the Lark Cellar Door and Whisky Bar offers the opportunity to taste Tasmania’s finest whisky and other distilled spirits. 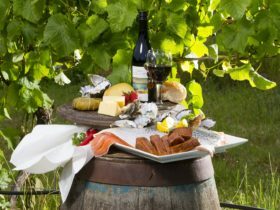 Our first port of call is Coal Valley Winery, produces of award winning cool climate wines. Our next stop will be Frogmore Creek Winery. Beautiful views overlooking Pittwater. 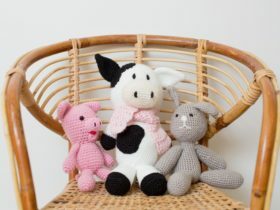 Puddle duck Vineyard is a great place to sit back, relax and enjoy the family run business. It’s an intimate destination where the person pouring your tasting also helped picked the grapes. Learn everything you need to know about Moorilla at Moorilla Winery. Weave in between the vines, taste the wine straight from the barrels and tanks. Please note if time allows more vineyards and cider places will be visited. All tours will be catered on an individual basies. The drive down to Port Arthur Historic Site is a little over a one-hour drive. This drive is very scenic, and I would like to show you the wonders of what our island has to show for itself. You will be shown the beautiful views of Pirates Bay Lookout. The Tessellated Pavement, the Devils Kitchen, and the Tasman Arch, just to name a few. Upon entering the Historic Site itself, you will have an experienced guide who will take you though some of the history and tales of what the daily life of a convict would have been like. Your entry to the site also includes a harbour cruise around the Isle of the Dead. 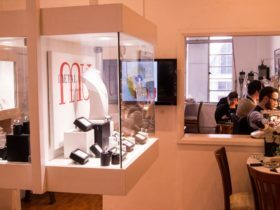 Your visit to the site can be as short as two hours or as long as four hours; it is totally up to you. That is the beauty of a personalised tour.